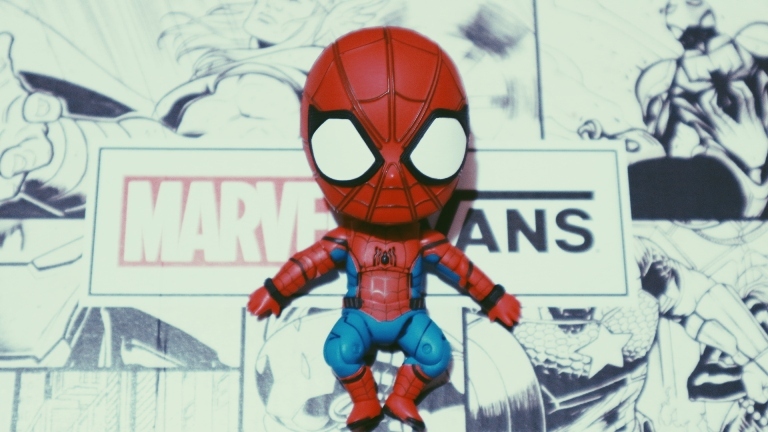 With the recent success of Marvel Cinematic Universe’s culminating movie for their first 10 years, Avenger’s: Infinity War, everyone wants to jump into the superhero bandwagon. 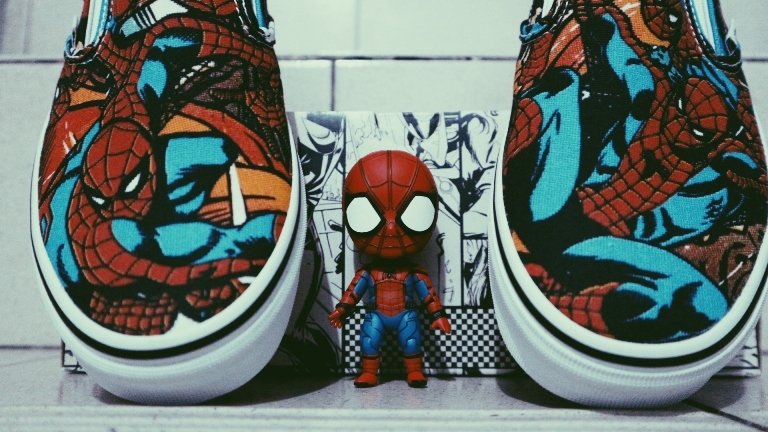 But this is not a sudden phenomenon, over the years, countless brands have released different superhero (particularly Marvel) properties. 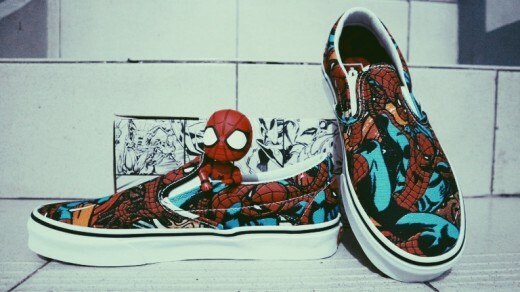 Among these brands is American skateboarding shoe and apparel company, VANS. 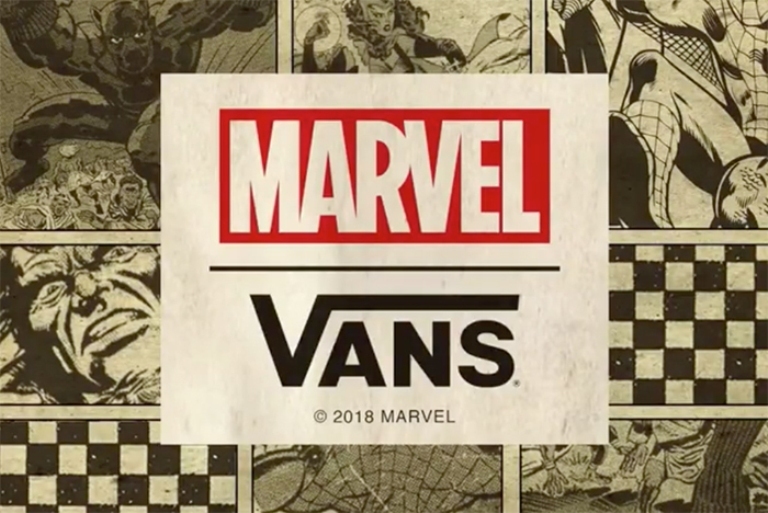 This would be the second time that VANS would be launching another product line with Marvel since their collaboration in 2013. 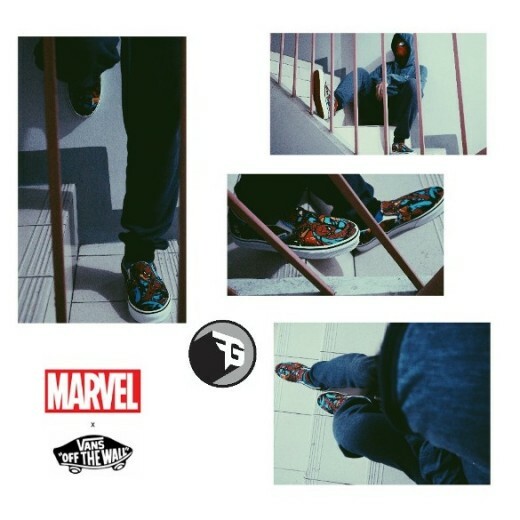 For the 2018 MARVEL VANS collection, the designs are mostly from the silver age of comics during the 60s and is available in the Era, Sk8 Hi, and Slip-On’s lines. VANS also have Marvel print on their socks, shirts and caps. The VANS PH Facebook page released a list of VANS concept stores where these designs are available, so I hurried off to the branch closest to me. 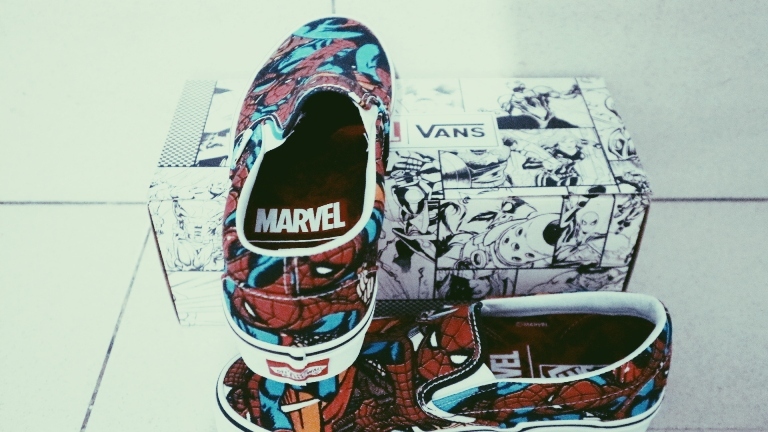 I’m a proud Marvel fan and I have a few VANS sneakers, so this is a no-brainer for me.I definitely want, no, I NEED to have a pair of my own. From what I’ve heard the designs have been released since the last week of May or early June so by the time I got to the store some designs are no longer available. 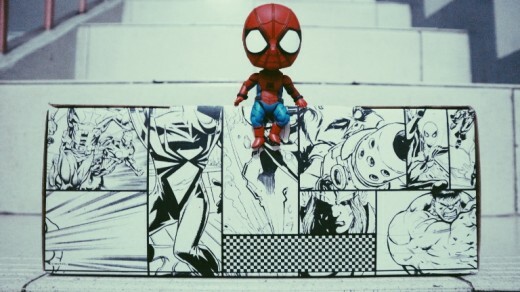 Luckily for me, the design I want is still there! 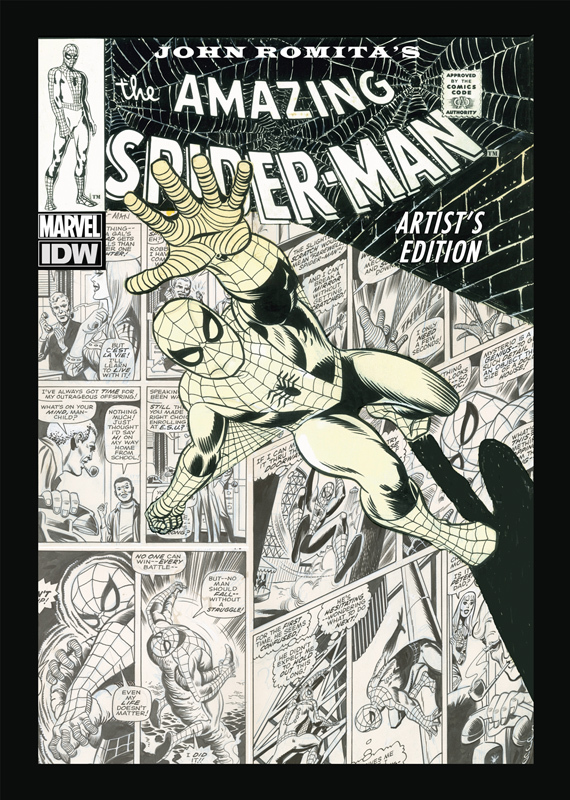 It’s no secret that I’m a huge Spider-Man fan, so it’s no wonder that it’s design that I’ll get. 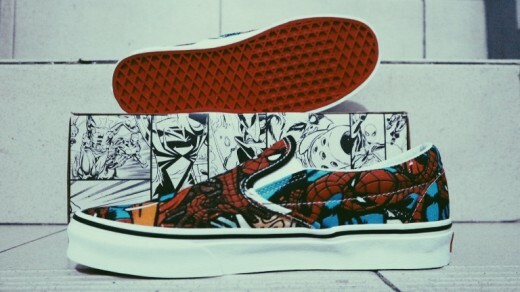 Since I was able to get a pair, I’d like to share this unboxing/review of the Marvel x VANS Classic Spider-Man slip-on. 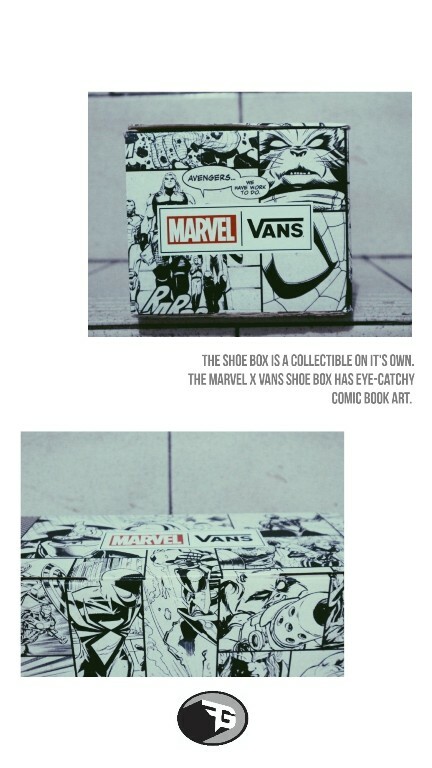 To start off, the shoe box is a collectible on it’s own. The Marvel x VANS shoe box has eye-catchy comic book art. The Slip-on is a classic VANS shoe and matched perfectly with a classic John Romita art. The left and right shoe has different art on the front but have the same designs on the sides and at the back. 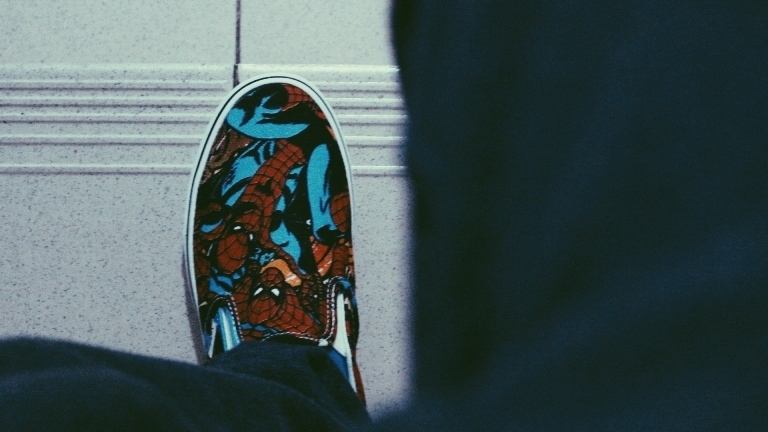 The classic VANS pancake sole is in Spider-Man red color. 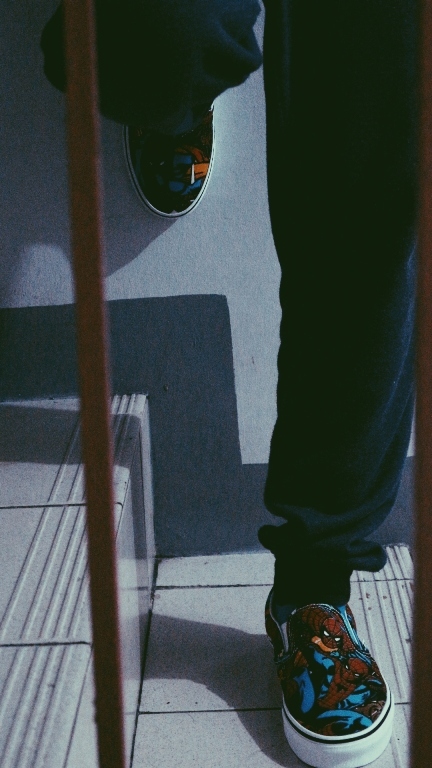 The actual test is that is it comfortable to wear? Yes and no. 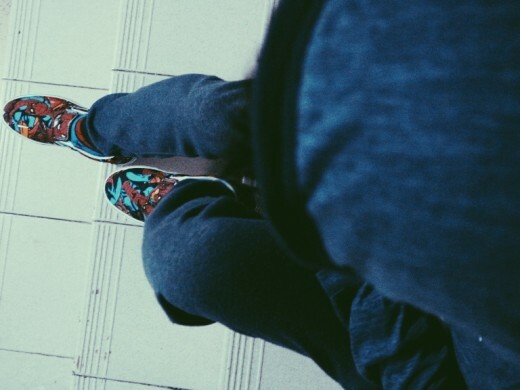 For casual trips to the mall, movies or doing errands, the Slip-on is comfortable enough to wear but I don’t suggest it for long walks. 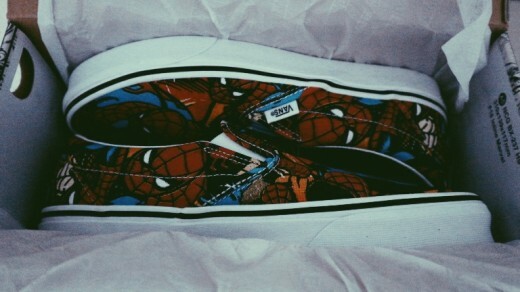 I’m a size 9 but since I got thin (not small) feet, I went with a half size lower, an 8.5. 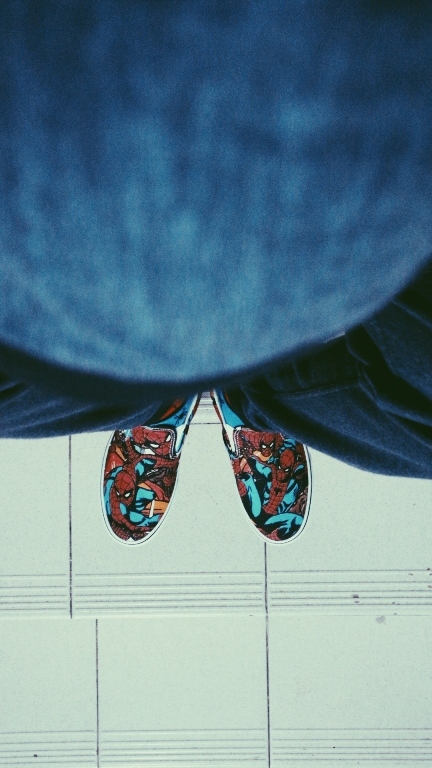 It’s a perfect fit with no allowance so there’s no breathing room for my feet. 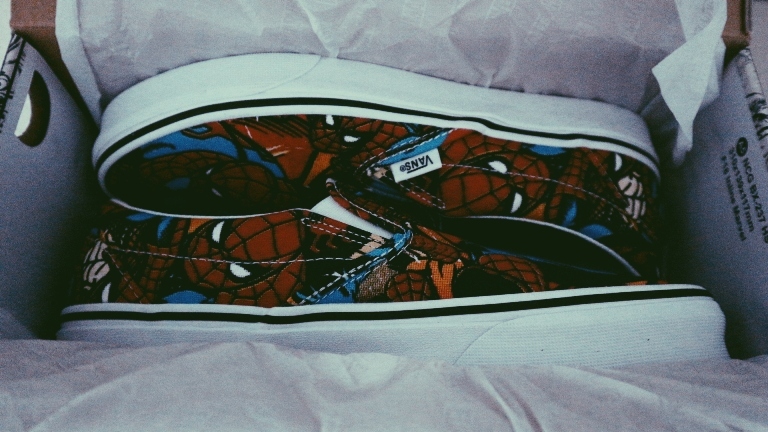 However, as I mentioned earlier, I don’t intend on using this for long walks so it suits me just fine. 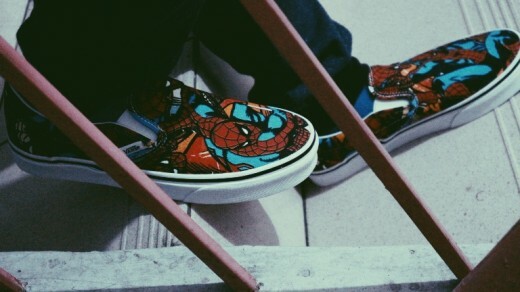 After a few use or as some would call it, break-ins, eventually, the slip-on would be more comfortable. 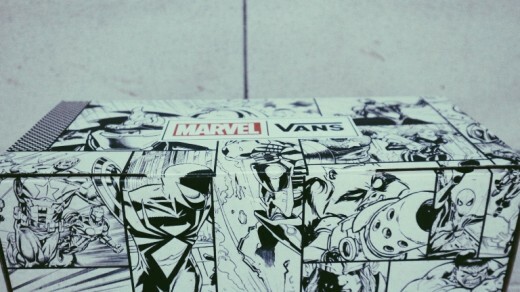 If there’s one thing I learned from VANS is that these designs are limited. I hate that I had to learn it the hard way as I missed out on a number of other VANS collaboration such as that of Nintendo and Toy Story. These shoes also don’t come cheap. 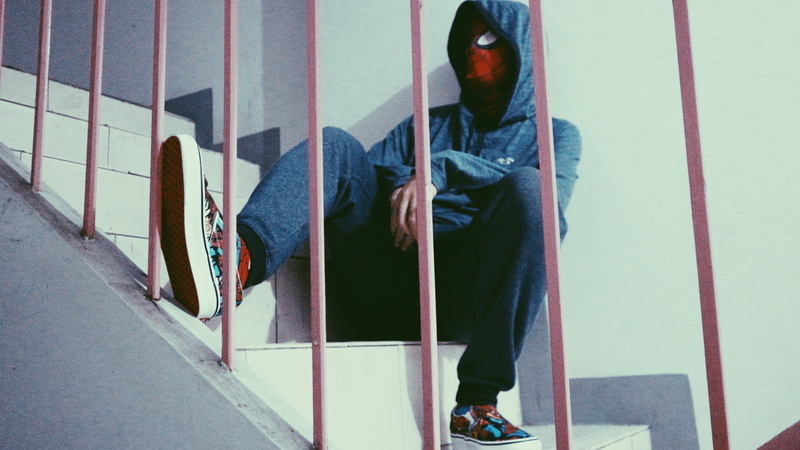 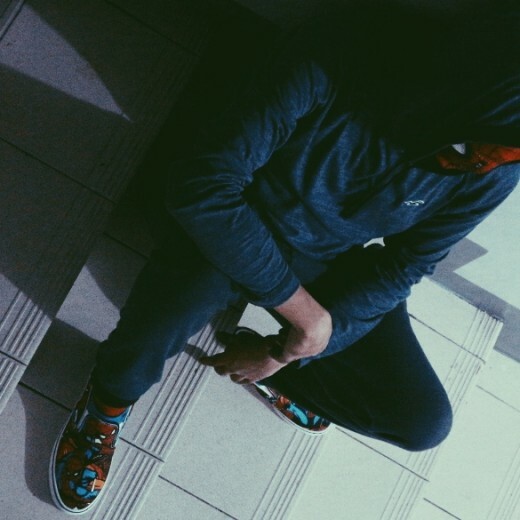 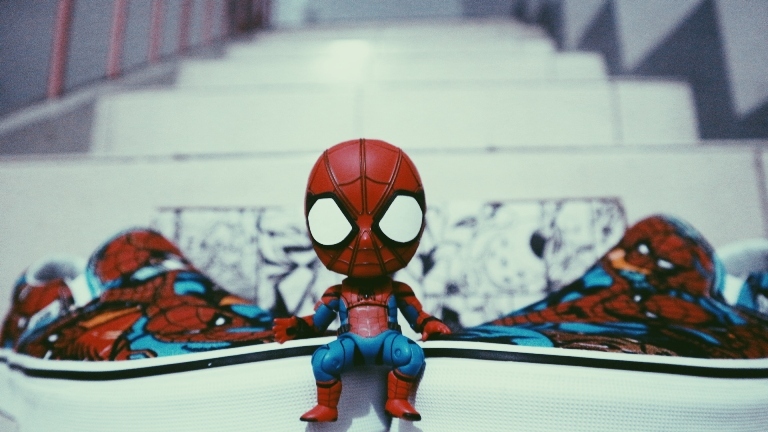 This Classic Spider-Man Slip-On retails for Php 4,300.00. 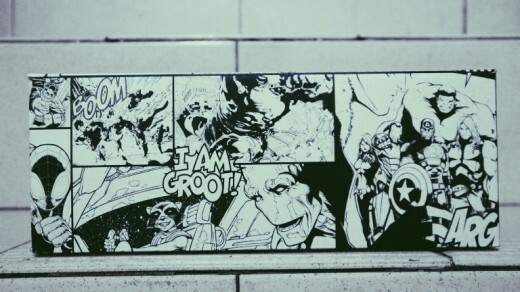 Sure, it may be pricey but if you’re a Marvel fan, it’s worth it. 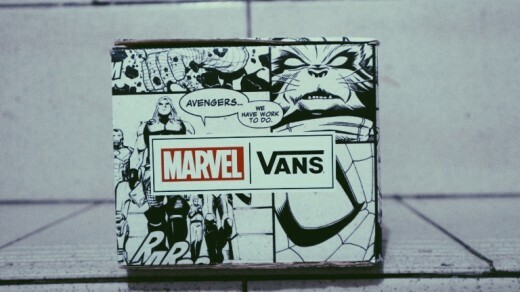 You can check out other designs from the Marvel VANS collaboration at the VANS PH Facebook page. Why are you still reading this? 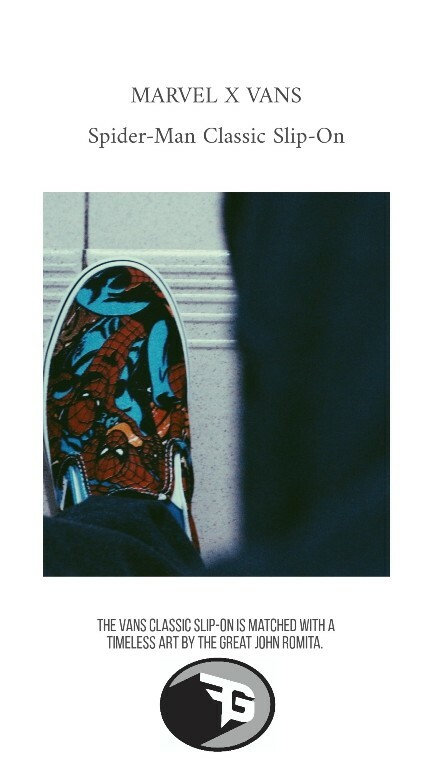 Swing to your nearest VANS store while supplies last.